Darker than Black: Origins is a short four episode OVA series that details the events that transpire between the first and second series. 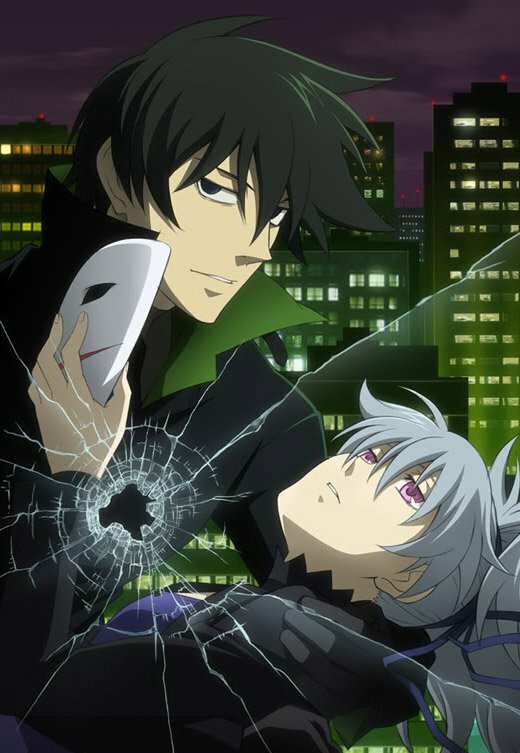 Darker than Black: Origins started airing on January 27th, 2010. The plot follows Hei and Yin as they attempt to escape the syndicate, however, it is not long before Hei must take drastic action to protect Yin, or risk losing her forever. Little does he know, Yin is a ticking time bomb. My Review: Darker than Black: Origins does an excellent job of filling in some of the gaps between the series. The plot itself is pretty short but I thought that it was well paced and covered a lot of important details. The action was exciting as always, well choreographed to show off the cool contractor skills. If you’re planning on doing a watch thought of the Darker than Black series then make sure you watch this OVA series between the first and second. I rate this anime 6.5/10.